Hit the sales in Lutsk! 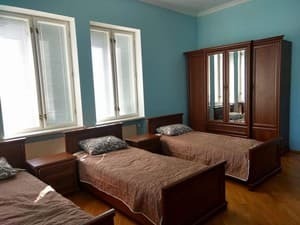 Hostel "Lutsk G84" is located in Lutsk. There is a terrace, a communal lounge and a garden on site. Free Wi-Fi is available. 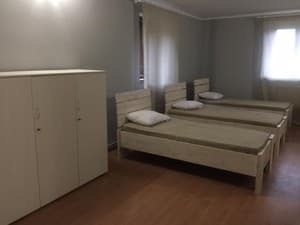 The rooms of the Lutsk G84 hostel have a work desk and a wardrobe. 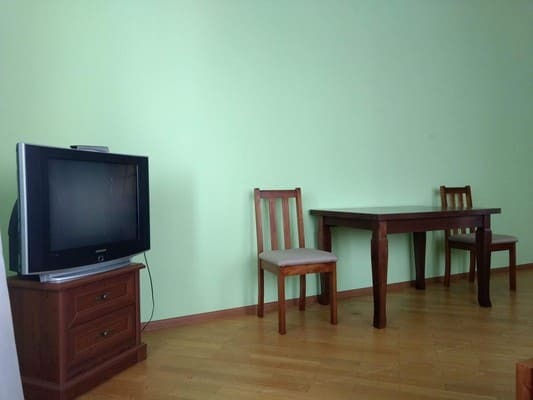 Some rooms have a kitchen with a microwave and a fridge. The reception staff speaks Ukrainian and English. Couples especially like the location - they appreciated living in the area for a trip of two to 8.6. 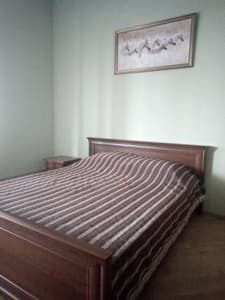 Here the best value for money in Lutsk! Compared with other options in this city, guests receive more for the same money. We speak your language! 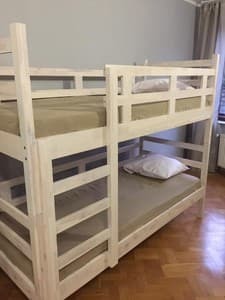 Hostel Lutsk G84: guests of Booking.com here accept from 22 November. 2017. 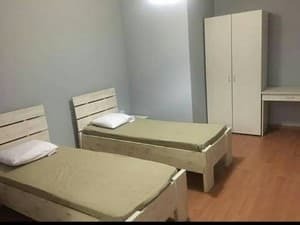 Description of the room: Dormitory room with a microwave, tea / coffee making facilities and kitchenware. 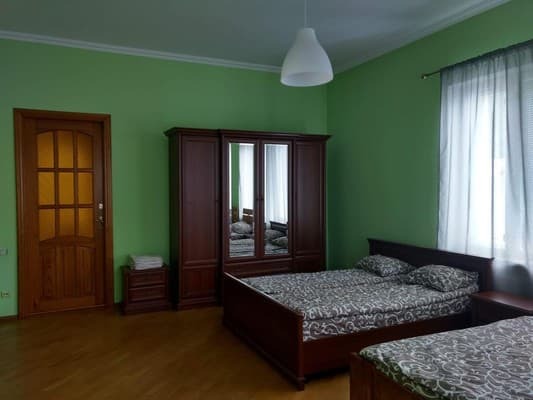 Description of the room: Double room with 2 separate beds, kitchenware, microwave and tea / coffee making facilities. The nearest café is 900 m away. From the railway station to the department store trolley bus №4, fixed-route taxi №2, from the Department store to the hostel a fixed-route taxi № 9, 9а, 11, 28, 4.